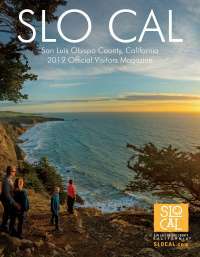 Excellent barbecue and authentic Mexican food are served hot in San Miguel. 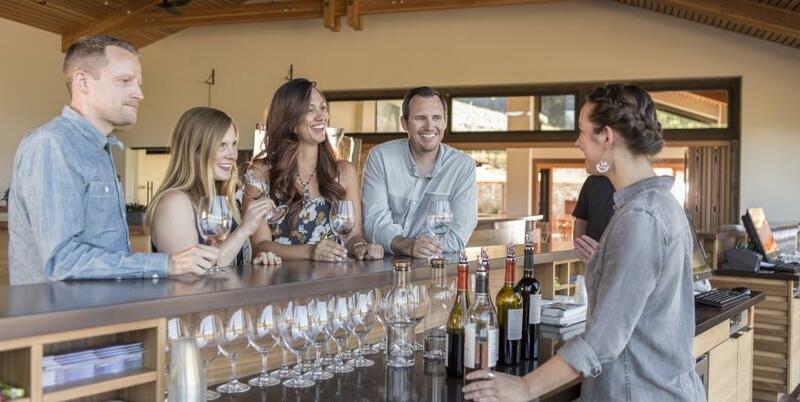 With its world- class wineries, rustic downtown and down-home character, dining in San Miguel is true SLO CAL with a side of Western charm. 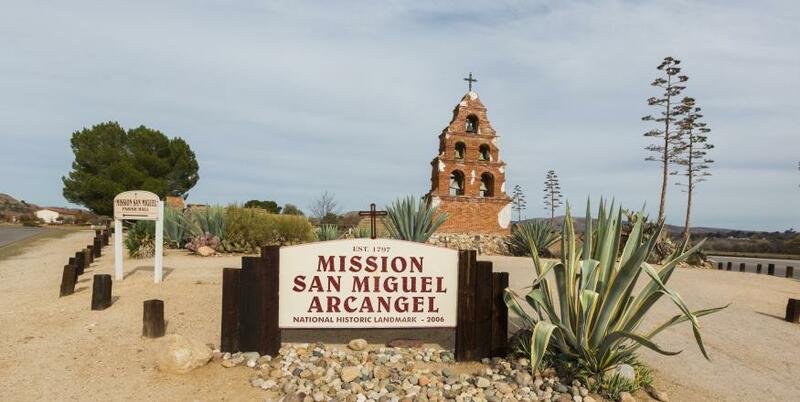 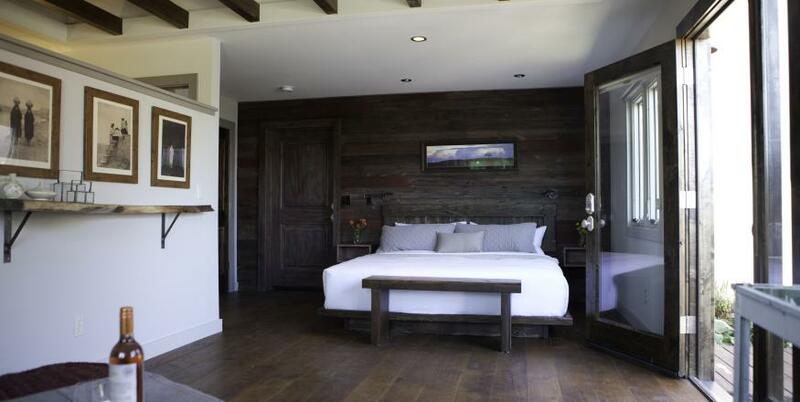 San Miguel offers a taste of the Old West in SLO CAL with it's mix of vineyards and ranches. 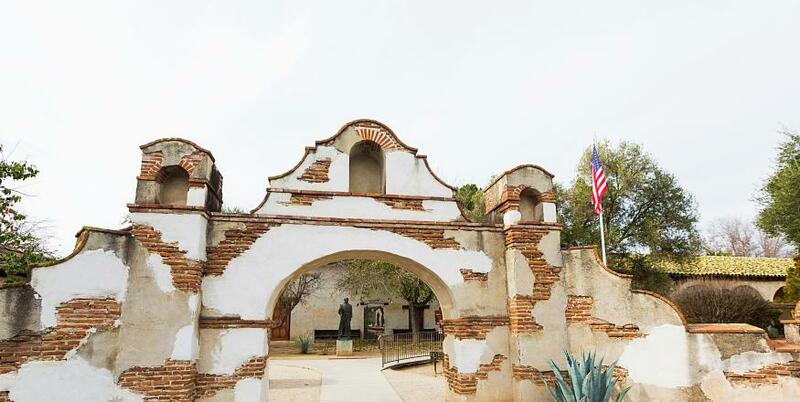 San Miguel invites travelers to experience early California history in a picturesque setting.